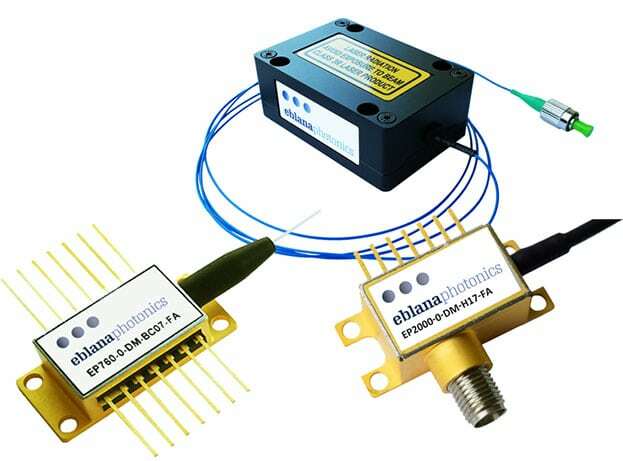 Eblana Photonics designs and manufactures single wavelength laser diodes across the range from 680nm to 2330nm. All single mode lasers exhibit narrower linewidth properties compared to typical DFB lasers. 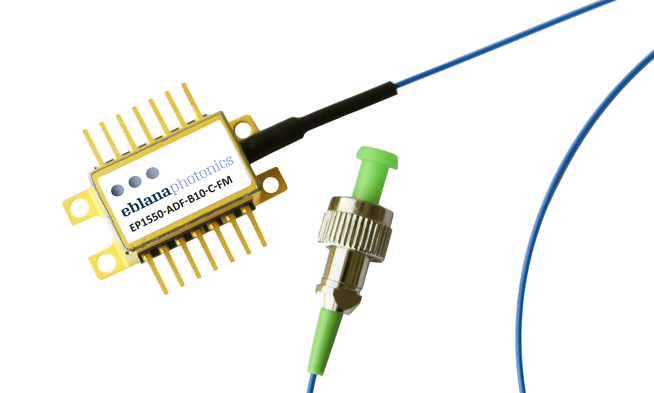 Eblana’s Single Mode Lasers are used extensively for fiber tele-communication and high sensitivity detection of gases such as Carbon Dioxide, Methane, Ammonia and Hydrogen Fluoride. Eblana’s package options range from simple TO-Can to PM fiber pigtailed Butterfly Lasers. These lasers can be designed to meet the specific requirements of your application.